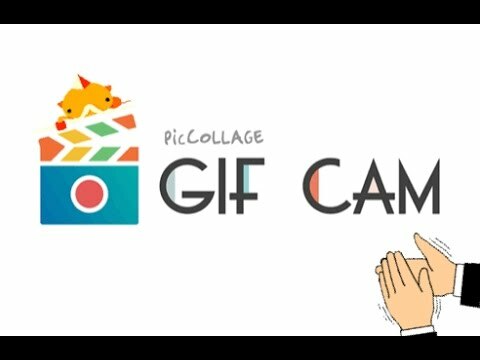 GIF CAM from PicCollage is the latest amazing app by the creators of PicCollage! With hundreds of millions of users, Messenger is THE place for people to express themselves with their friends and close contacts. GIF CAM allows users to create awesome animated collages and share them directly via Messenger with the touch of a button. + Choose theme to create GIF collages in seconds! + Photos from your import photo library, take photos directly into the app, or press and hold the camera button to take a burst of photos. + Add fun animated GIFs to your Collage using our Giphy+powered search tool. + Simple touch gestures to rotate, resize, movie to delete. Timestamp Camera is the best (perhaps the only) app for adding timestamps to new videos. Hide photos and videos with LockMyPix PRO in your private safe for photos and videos.